Assegai Security supply electronic security and burglar alarm systems to customers in the area. As one of the leading alarm companies throughout the country, we have experience in working with a broad range of customers, from homeowners to business managers. In order to maintain our high standards, we work closely with our customers and aim to design a bespoke security system that will suit your requirements. Our priority is to keep you safe and secure in your environment and we take this matter very seriously. 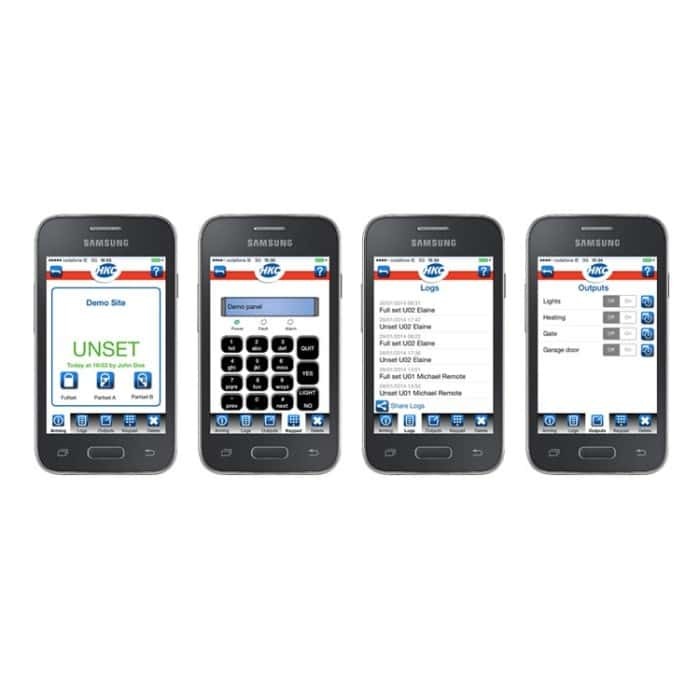 Once we have installed your intruder alarms, we will provide you with endless amounts of support in the form of comprehensive training, instruction manuals and contact with one of our highly qualified team members. We can supply you with a range of bespoke burglar alarms which are designed to suit you and your environment. Our fully qualified team are also capable of installing intruder alarms in your home or business location, ensuring a swift and efficient installation to minimise disruption and to get your system up and running as soon as possible. We also guarantee all of our work in order to maintain our impeccable reputation as well as our exceptional customer service. We take great responsibility in helping you to achieve a safe and secure environment. Whether you are looking to install security alarms in your domestic or commercial property, we are certain that you will not find a better service elsewhere. We can provide our customers with expert advice on finding the best security alarm for your needs and we also offer a professional installation service. 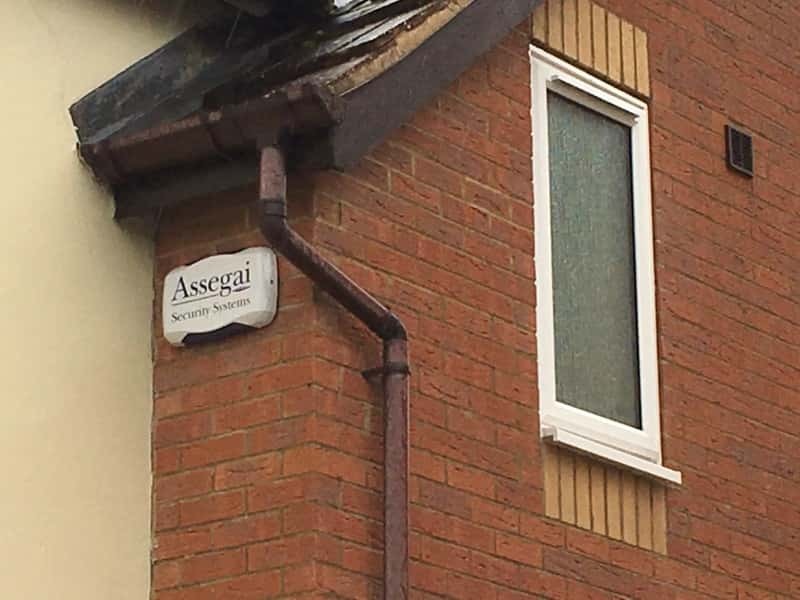 If the alarm is triggered, either by monitored alarms or CCTV cameras, your Assegai security system will send a signal – using either the phone line or via GSM. Within moments of receiving the signal, the registered Alarm Receiving Centre will confirm the burglar alarms system. If necessary the Alarm Receiving Centre can alert the required emergency services. ARC will attempt to contact key holder. Perimeter protection is a strategy for protecting a property with wireless vibration sensors fitted to all windows and doors on the ground floor, and this will help prevent a possible intruder from gaining entry to your home. 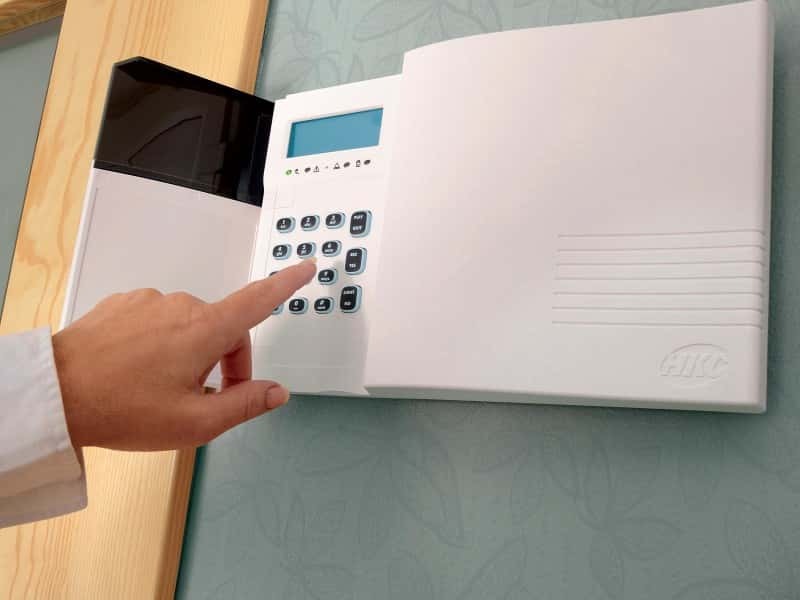 Furthermore, you and your family will feel safer knowing that the alarm will activate before any would be an intruder is able to gain access to your home. It is best to protect your family by using a Perimeter Protection system. Preventing a would-be intruder from gaining entrance into your home (via monitored alarms or alarm sensors). Early warning of someone trying to gain entrance to your home. Being able to secure your family at night, with the added ability that you can move freely around your home whilst the intruder alarms are set.